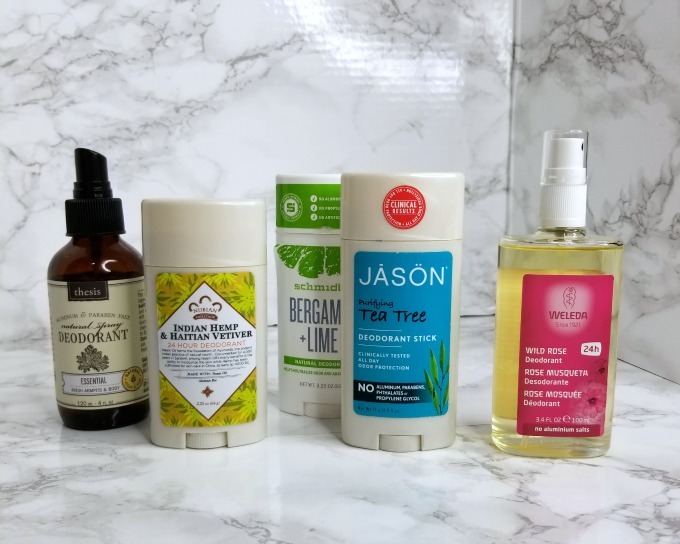 I’m always on the hunt for a great natural deodorant. While there are a lot of natural deodorant options in the market, they’re not all awesome. I’ve always lived my life a little crunchy granola. I blame it on my hippie parents. But, I still used commercial deodorants and anti-antiperspirants. Because they worked. When I developed an allergy to the ingredients commonly found in commercial deodorants, I knew I needed to find alternatives. These are our top 5 natural deodorant options. Some of these were provided by the brands. Some we paid for. 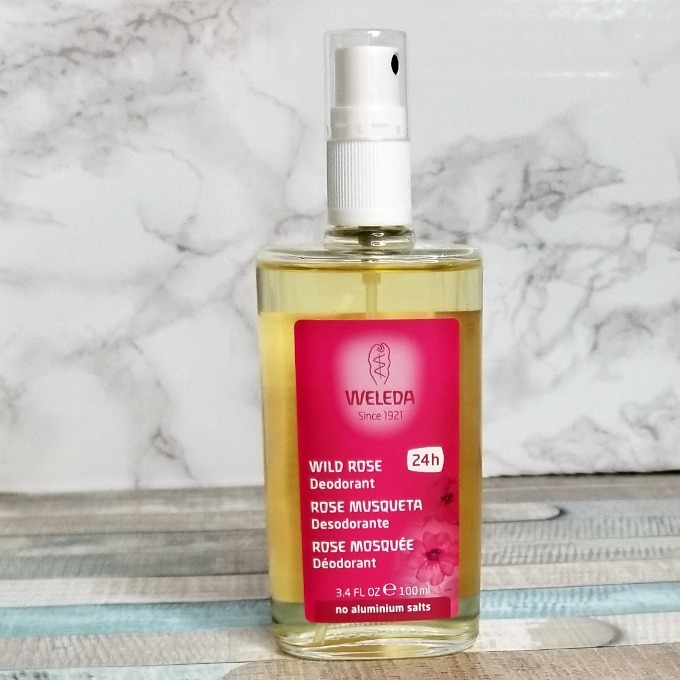 I was introduced to Weleda by the brand a few years ago. They had seen me talking about the fact that I was looking for great natural deodorants, and they wanted me to try theirs. I have to admit I was totally skeptical. This spray deodorant really works. It has something in there that neutralizes your body odor instead of just covering it up. A couple sprays in the morning and, on really hot days, a couple sprays in the afternoon or evening, is all it takes. A bottle lasts me about 2 or 3 months, easily. This is another liquid deodorant. It works amazingly well. Thesis’ essential scent just leaves you smelling clean and fresh. 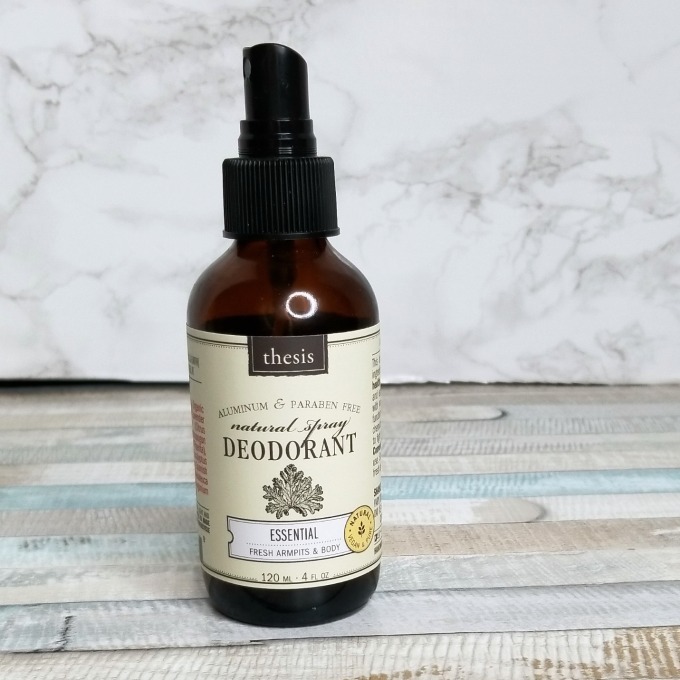 I have been testing this natural deodorant from Thesis during these ridiculously hot summer days, and it hasn’t let me down yet. It definitely deserves a place in the top 5 natural deodorants. This one is a traditional stick deodorant. It’s much more convenient for travel, the gym, school…what have you. 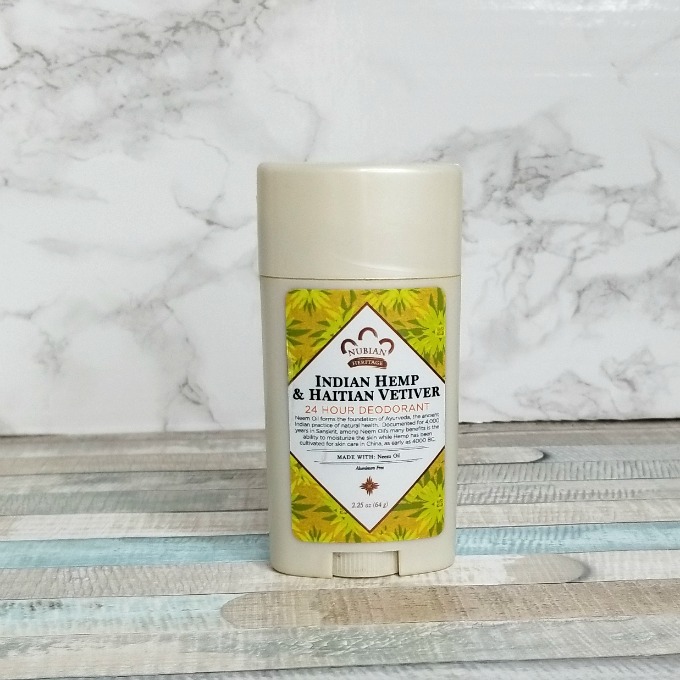 I’ve tried a few of the Nubian Heritage natural deodorants, and they all work really well. I love the fresh, slightly melon-y scent of the Indian Hemp and Haitian Vetiver one, though. Again, this one is a stick deodorant, and more of what we’re used to than the sprays. 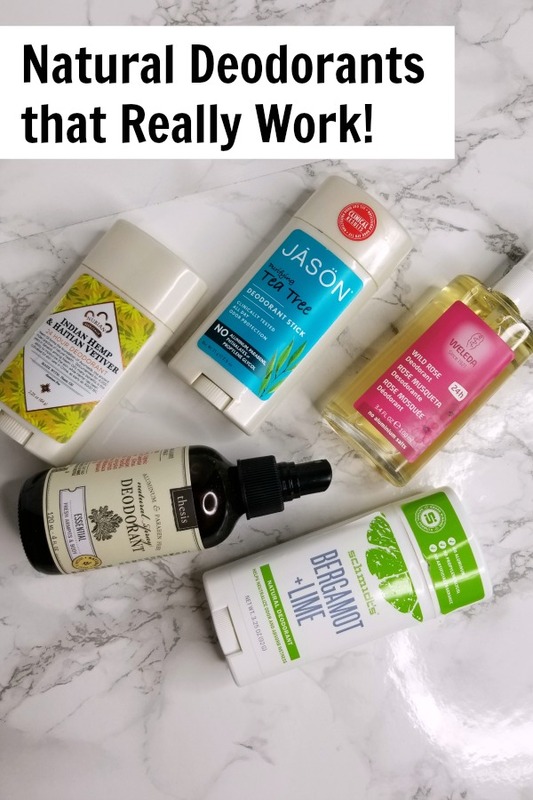 I’ve tried a few different varieties from the Jason line, and they all seem to work with my body chemistry a little differently. I think I like the Tea Tree Oil one the best, and Lavender second best. I didn’t find myself getting smelly, and it lasted all day long. Schmdts is a different beast. It’s a stick deodorant, but their Lime Bergamot formulation seemed really hard. It wasn’t a smooth and creamy application like usual. BUTTTT…it really had a lot of staying power. I didn’t think I’d even really gotten any product applied, but SURPRISE! Every time I got a little sweaty, I’d smell like limes. There are a few commercial deodorants that do that, too, so I found this to be an interesting feature. Of course, smelling like limes is a whole lot better than smelling like the alternatives. These are our top five natural deodorant options that we’ve had the best results with. They all helped keep body odor at bay, and weren’t too messy to use. Plus, most of these are fairly easy to find. I would love to try these out and find one that works great for me! Thanks for sharing! Thank you for all these great options! I find that Schmidts causes discoloration on my armpits. 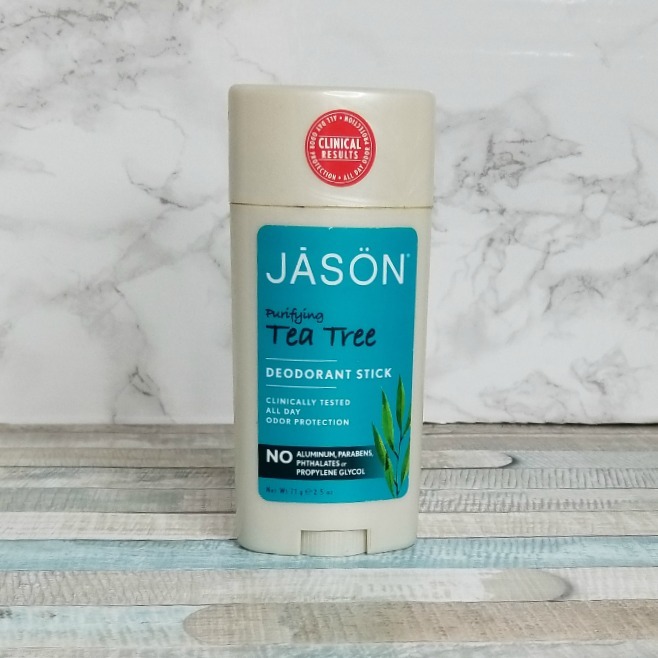 There’s one Jason’s that I like but I’m still searching for a good, natural deoodorant for me.